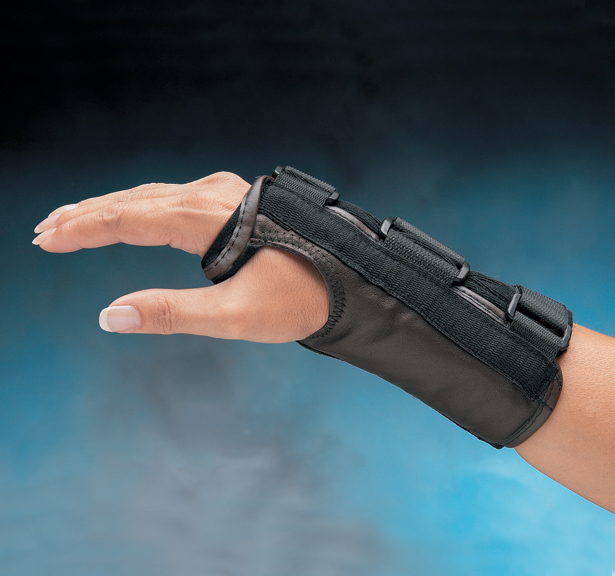 Provides durable and maximum support for the wrist. 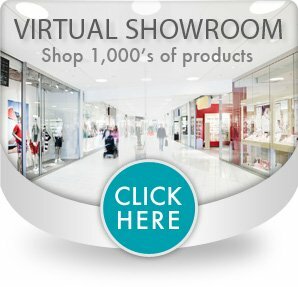 Made of pliable leather with 1/4" (6.4mm) padding and a soft, suede-like lining that helps keep skin dry and comfortable. Circumferentially designed with double-layer stockinette under D-ring closures. 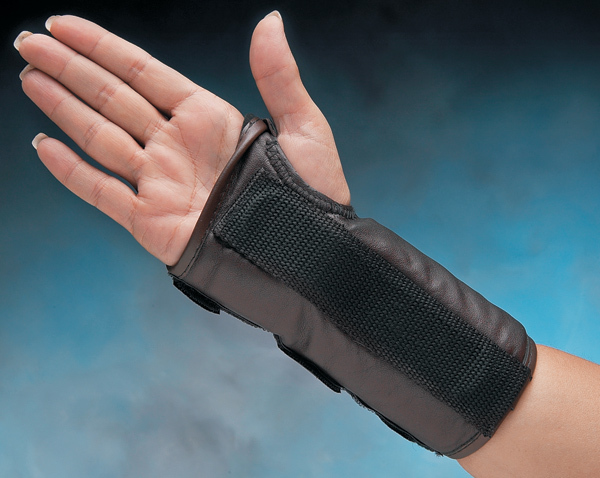 Wide strap provides additional wrist support. Reinforced web space offers excellent durability and comfort. The ample thumb hole allows for unrestricted thumb motion. Splint measures 7" (17.8cm) long. Includes a removable metal volar wrist stay that is pre-bent to position the wrist in 15° functional extension, and can be bent as needed. Flexible plastic stays for additional dorsal support also are included. 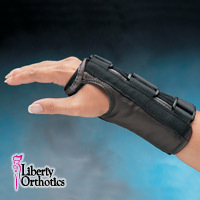 Use to treat carpal tunnel syndrome, tendinitis, strains, sprains, arthritis and other wrist disorders.